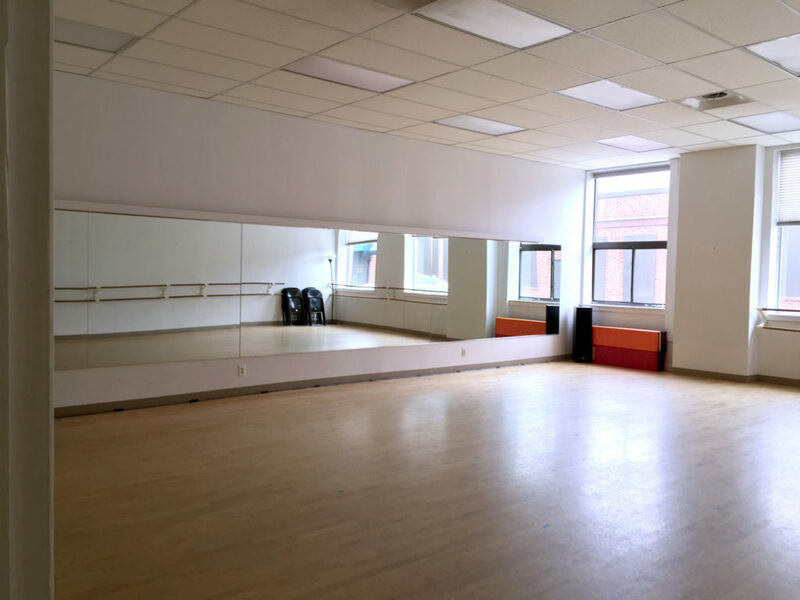 We have three dance studios, two dressing rooms, two bathrooms, and our lounge/lobby. 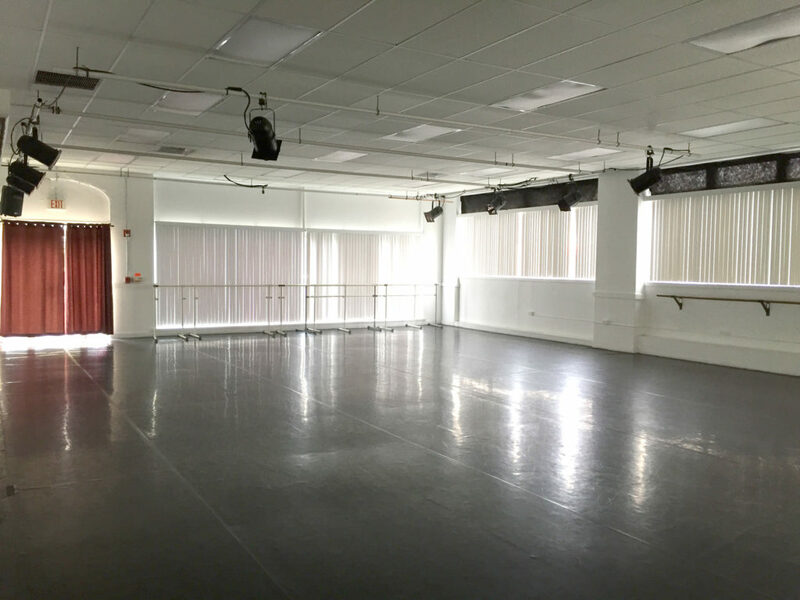 Stop by 517 Forest Avenue to tour our studios and ask questions. 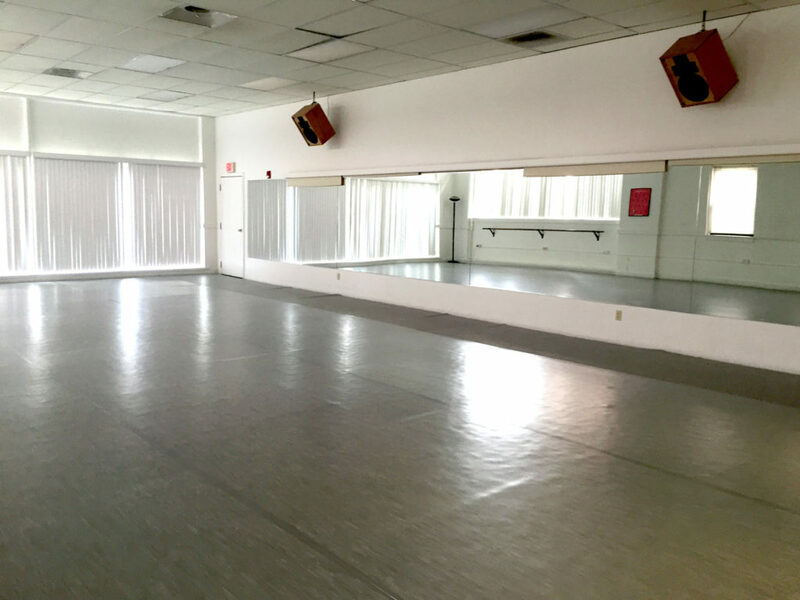 The studios are available for rental for classes, rehearsals, performances in our studio theater, parties, and photo or video shoots. 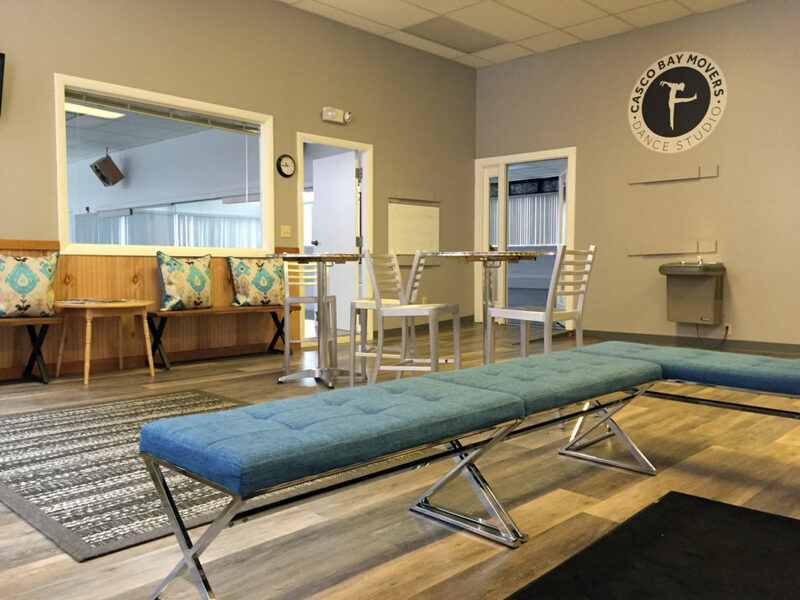 Rates vary and are available upon request.